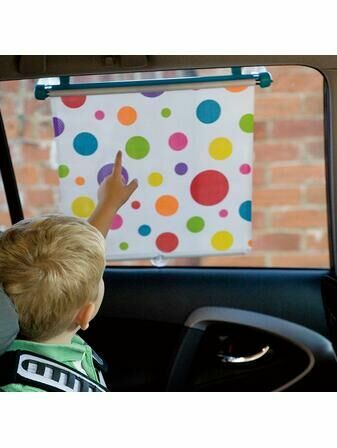 This bedtime blind from Koo-Di is a brilliant travel accessory, reducing the risk of your little one's sleep being disturbed. 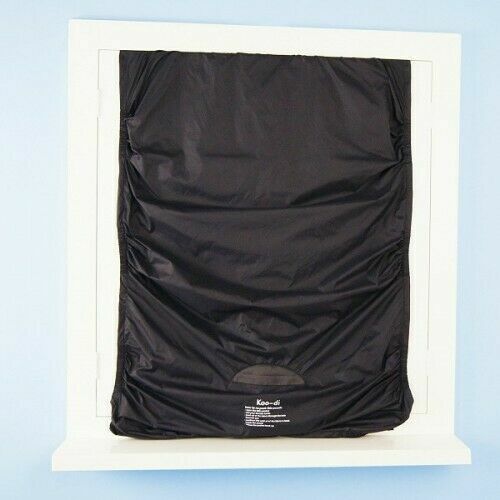 Block out sunlight or street lights with ease thanks to the blackout fabric. 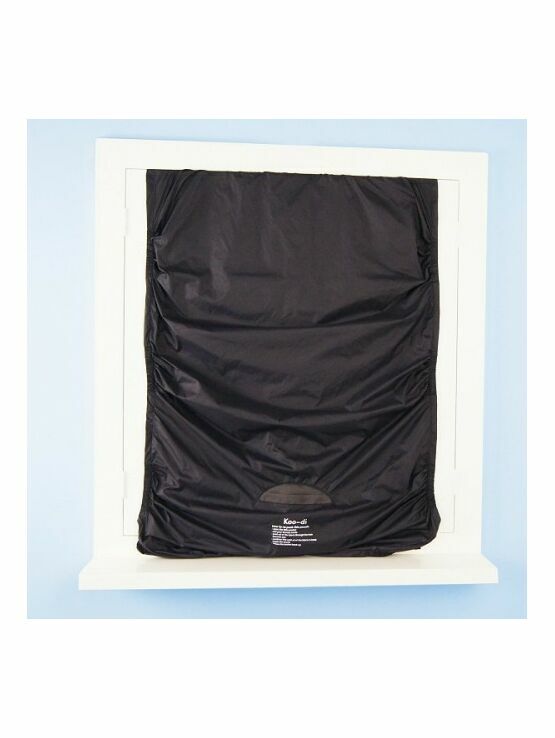 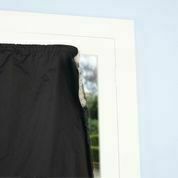 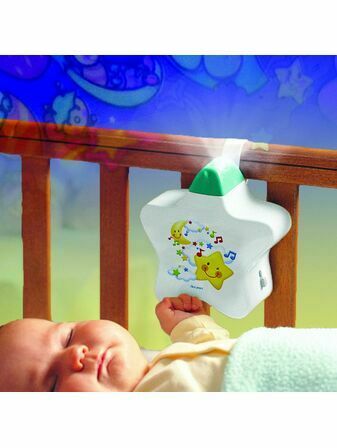 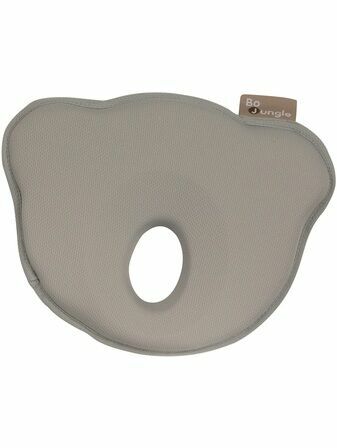 This blind attaches to the window with suction cups and can be easily packed away into an integrated pouch. 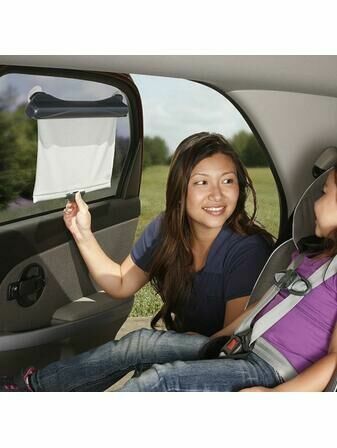 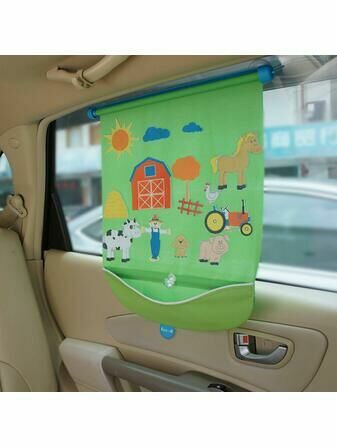 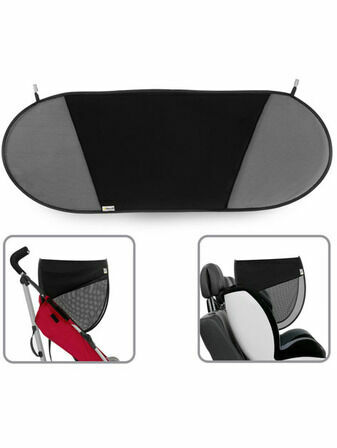 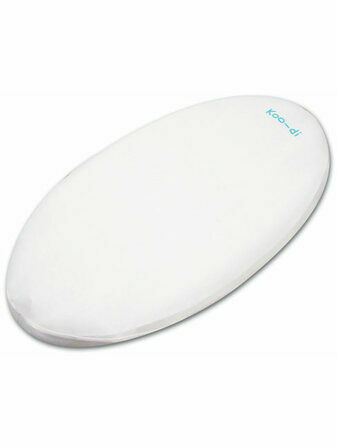 Adapts to windows up to 140cm (H) and 200cm (W).